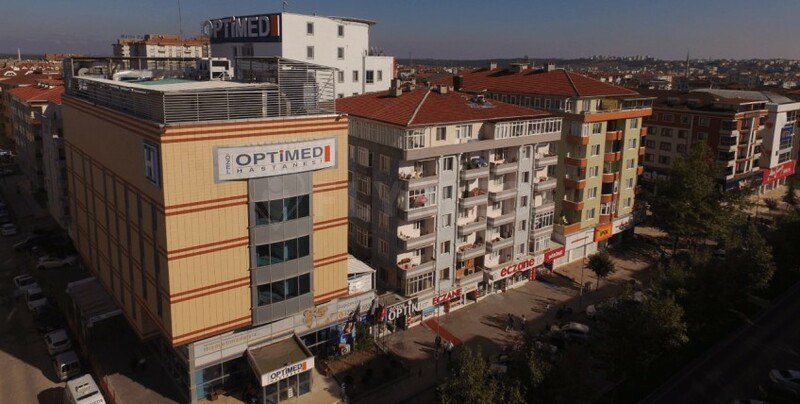 Optimed Hospital has experienced doctors and surgeons, and a qualified team. 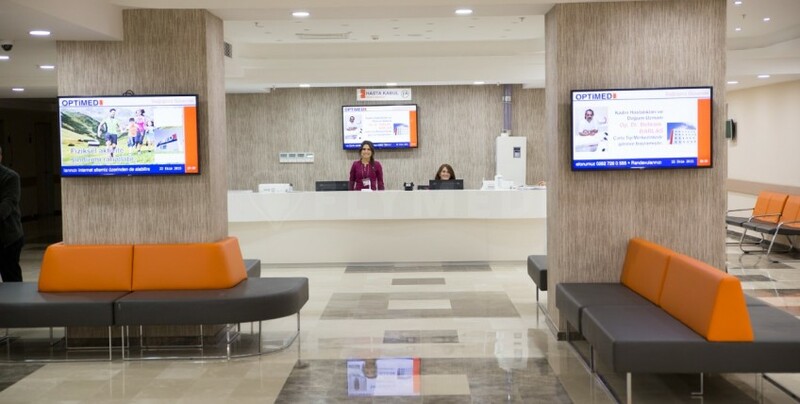 By using advanced diagnostic and therapeutic methods, Optimed takes care of its patients health. 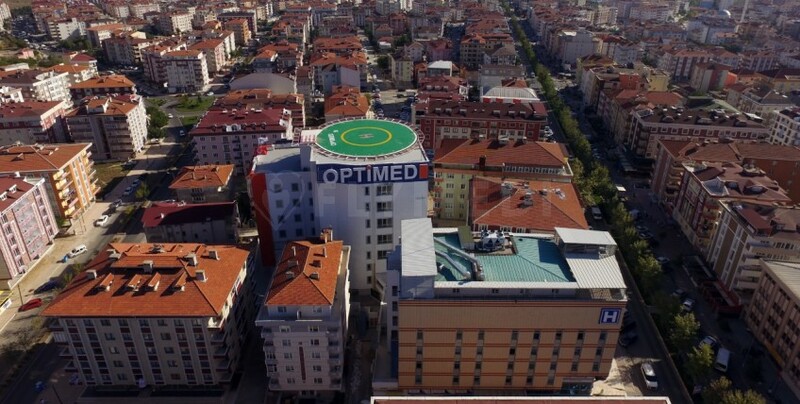 The main hospital complex of Optimed Health Group is located at the heart of Cerkezkoy city center, only 45 minutes far by car from ISTANBUL ATATURK AIRPORT, with 17.000 sqm.closed area including 2 buildings of 14 floors having a capacity of more than 200 beds, and a helipad on the top of the building. 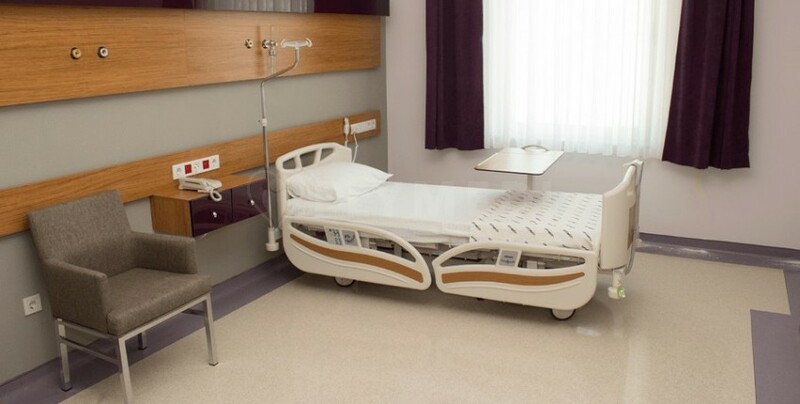 Apart from all the latest technological systems that are needed for patient care, there are suites, single and double rooms decorated with LCD TV, refrigerator, Airconditioner for the comfort of its patients. 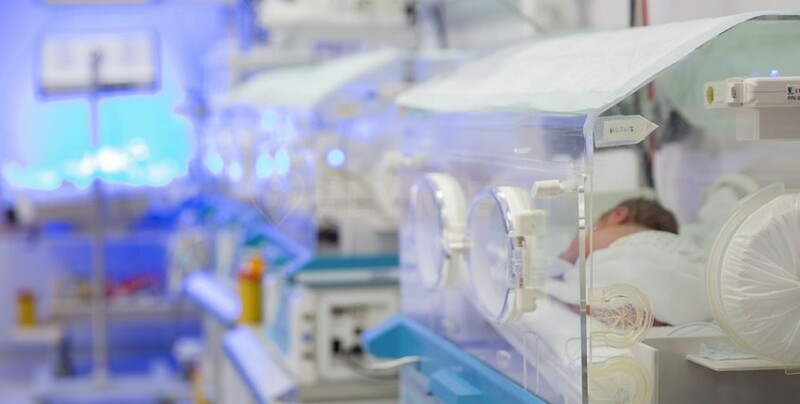 There are General Intensive Care, Coronary Intensive Care , Pediatric Intensive Care and Newborn Intensive Care Units.